Finding Nemo kertas dinding. 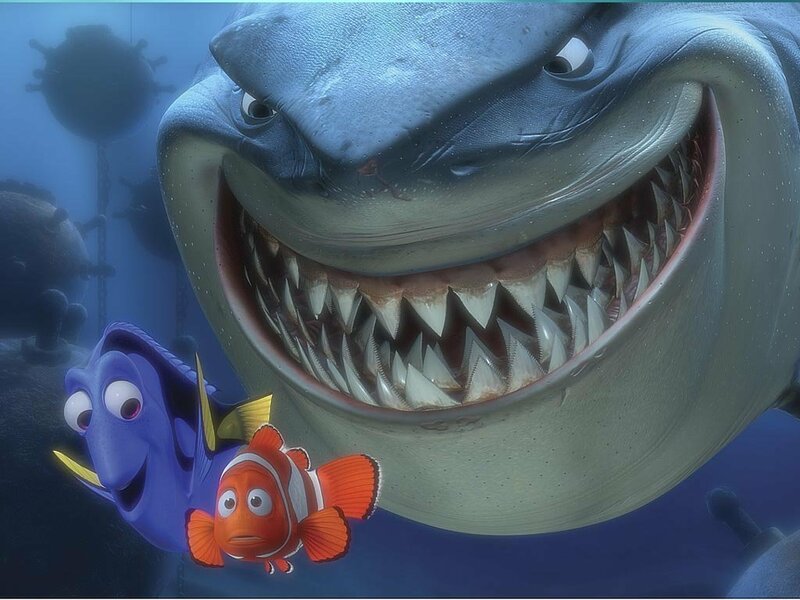 Finding Nemo wallpaper.. HD Wallpaper and background images in the Finding Nemo club tagged: finding nemo disney disney movie wallpaper. Bruce is great! he's one of my favorite Pixar characters!